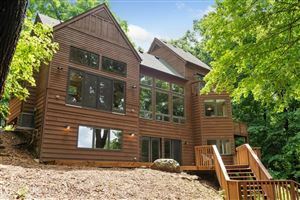 The natural beauty and incredible water quality of this 738 acre lake are only part of the draw to this intimate little lake community. 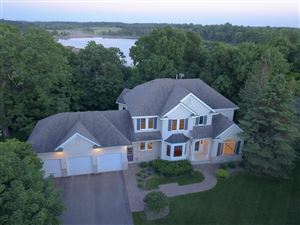 With its northern border of Hwy 7 and southern border of Hwy 5, it is perfectly nestled between Chanhassen and Excelsior and offers breathtaking views to (and from) the Minnesota Landscape Arboretuem, Lake Minnewashta is the perfect place to call home! The regional park, which occupies a large portion of the eastern and southern lakeshore adds to the privacy and charm of this lake. Lake Minnewashta offers something for everyone, whether your passion is water-skiing, wakeboarding, (ice) fishing, snowshowing or just watching the sun set over the water. 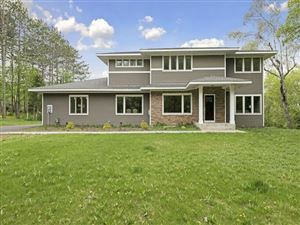 Check out some of the great Lake Minnewashta Homes For Sale below! Click HERE for Lake Minnewashta Ice Out Dates!